Tron 3 has been in the planning stages for a few years now, presumably as Disney’s top software architects have hashed out the best algorithms for establishing a favorable franchise. But now Comicbook.com is reporting that production will move ahead this year, signaling that developers have finished the underlying core architecture, as well as a suite of plug-and-play character and plot modules compatible with the Tron 3 platform. Filming will begin this November, using the open source city of Vancouver as a shooting location. Garrett Hedlund is expected to reprise his role as Sam Flynn, son of Grid-architect/The Dude 2.0 Kevin Flynn. There are no plot details yet for Tron 3, but the last movie ended with Sam escaping the Grid, accompanied by Olivia Wilde’s Quorra, and Cillian Murphy did have a brief cameo as Ed Dillinger, Jr., son of Sark’s user from the first film. There is no mention of Jeff Bridges returning, either as Kevin or his bobble-headed digital doppelgänger Clu. Both characters seemed to find respectable end-points, but Bridges seems to abide by every project tossed his way, so anything’s possible. 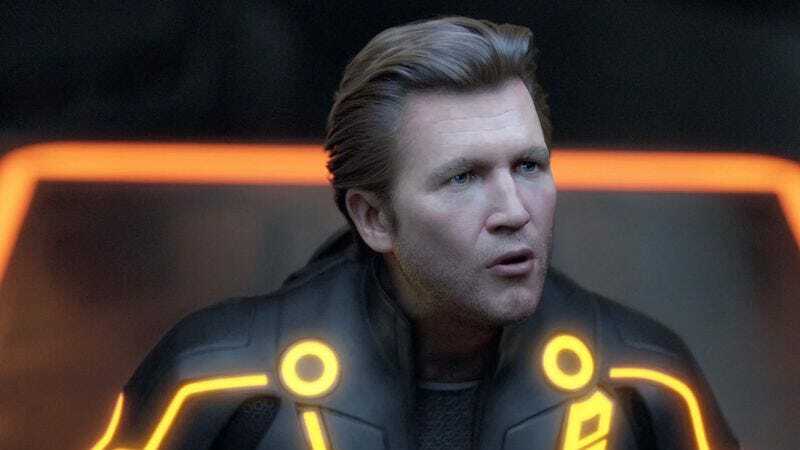 Despite criticisms of the sequel from naysayers who missed the original Tron’s charmingly analog special effects, wildly inaccurate techno-lingo, and actual characters worth rooting for, Tron: Legacy performed well enough in the box office that a third installment in the franchise is all but a given. Of course, Disney will have to decide when you’ll have time to upgrade to your next version of Tron between this and this.